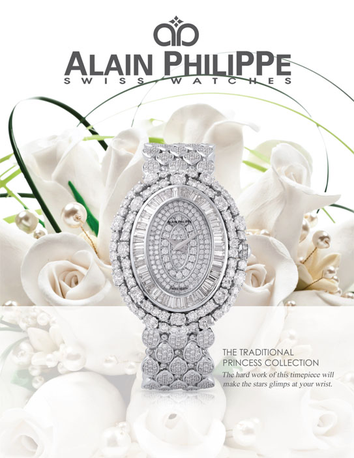 Alain Philippe watches epitomise the perfect blend of state of the art timekeeping technology and jewellery craftsmanship at its best. To shelter its high precision mechanisms, the most precious metals and the noblest stones are carefully selected by Alain Philippe and crafted into dependable and magnificent shells, following in the tradition of Swiss timekeeping. 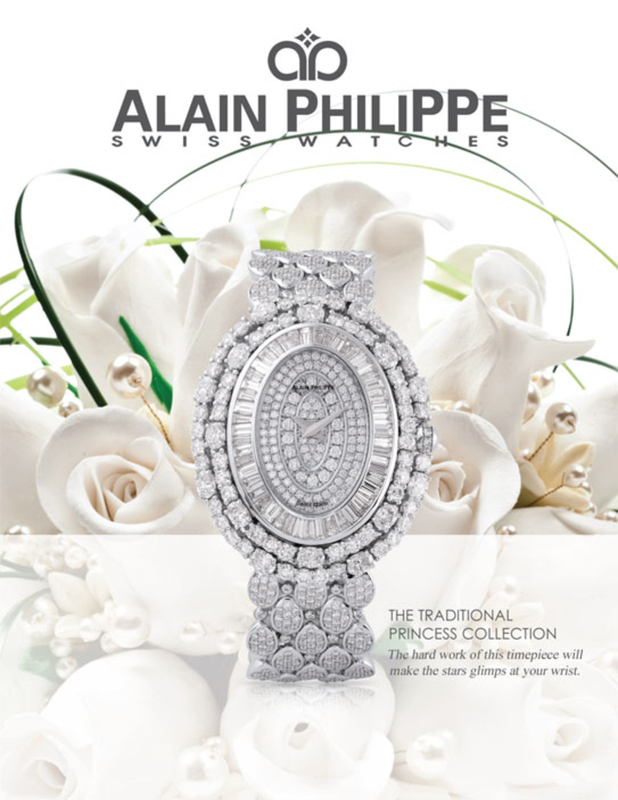 Whether in its classical series or in its trendy models, there is always an Alain Philippe watch to make a dream come true; a dream carried on the wrist a lifetime. The history of George Hakim is a journey made of attention to detail, unique precision and creative genius. Held high by the objective eye of our prominent customers and the continuous evolution of the mastery of luxury jewels.